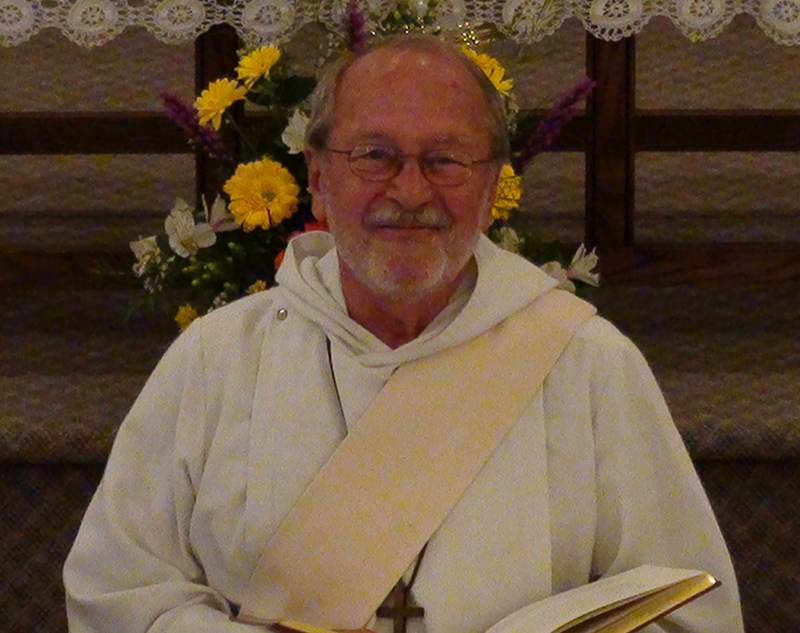 The Reverend Dr. Fred Moncla, a retired OB-GYN physician, serves the church as ordained deacon. He leads morning prayer each morning at the church, helps to plan and assist with worship and provides pastoral care to many, including his handful of children and grandchildren at the church. The Rev. 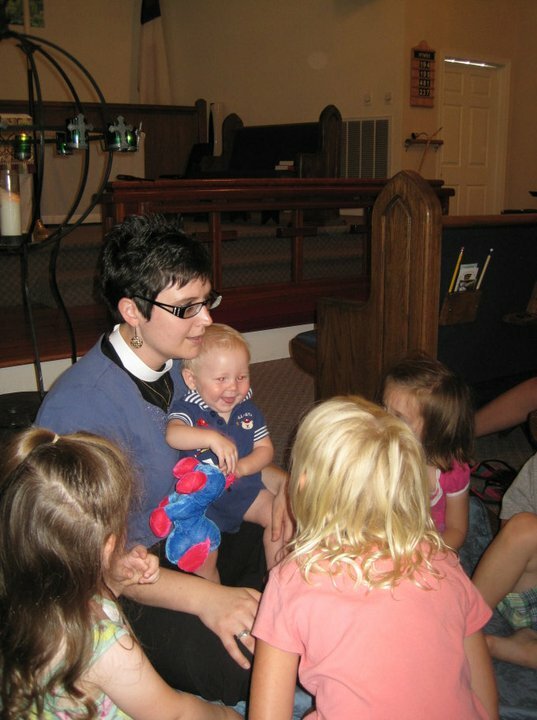 Susan Witwer serves the church as a Deacon and leads a ministry of pastoral care to residents of nursing homes and church members who are homebound. 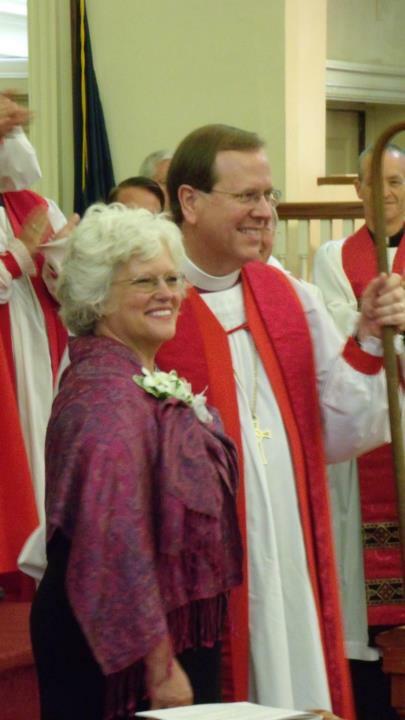 Susan is married to Dr. Tim Witwer and has two children, Timmy and Laura, and three beautiful grandchildren. The Rev. 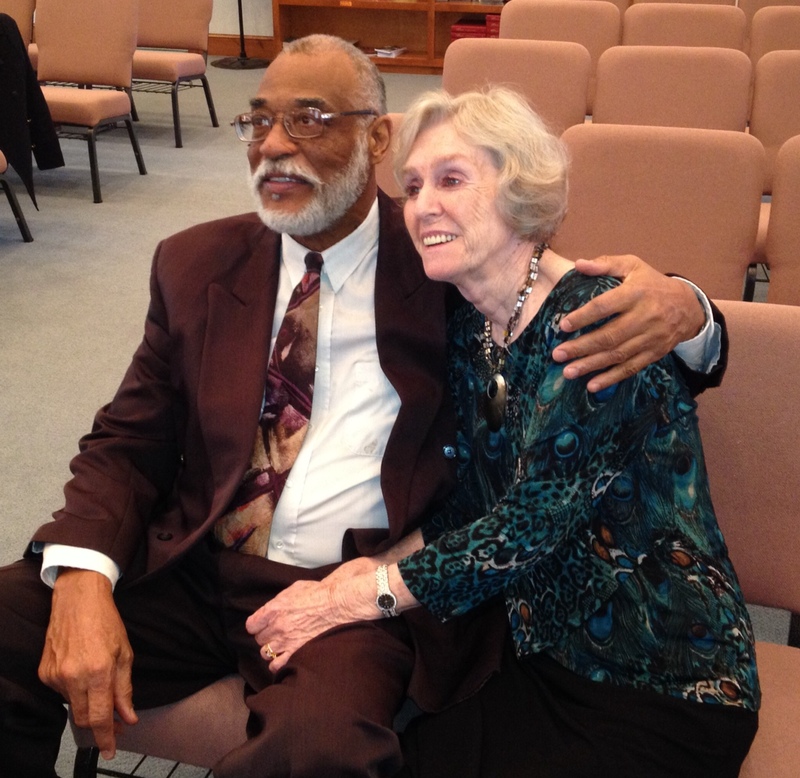 James Glover serves Church of the Redeemer as an Ordained Methodist Pastor-in-Residence. Jim often shares his gifts of preaching and ministry at other churches in our community. He is also a published author. 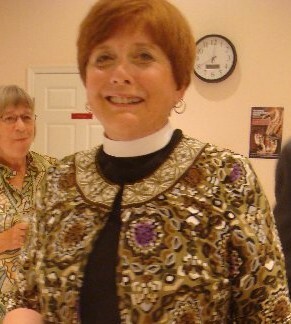 Wendy is our Organist and Director of the Choir.